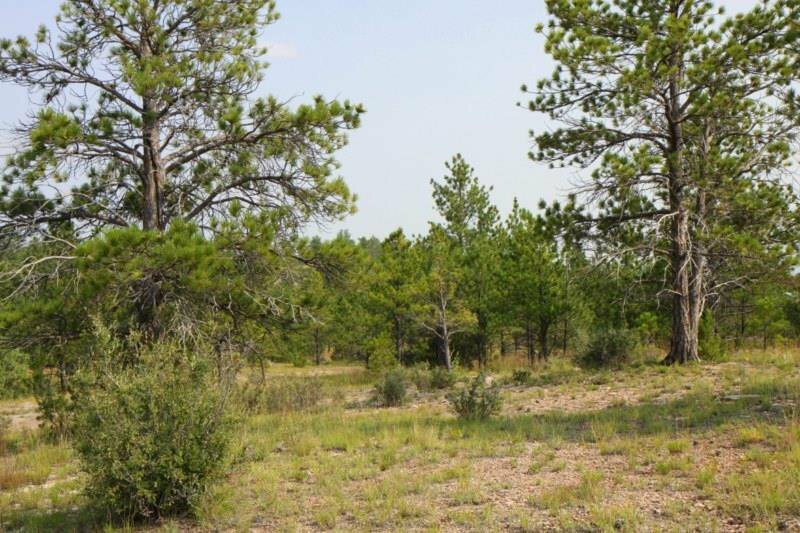 Sunrises - Sunsets - Wildlife - 5 very beautiful acres on a well-maintained county road. 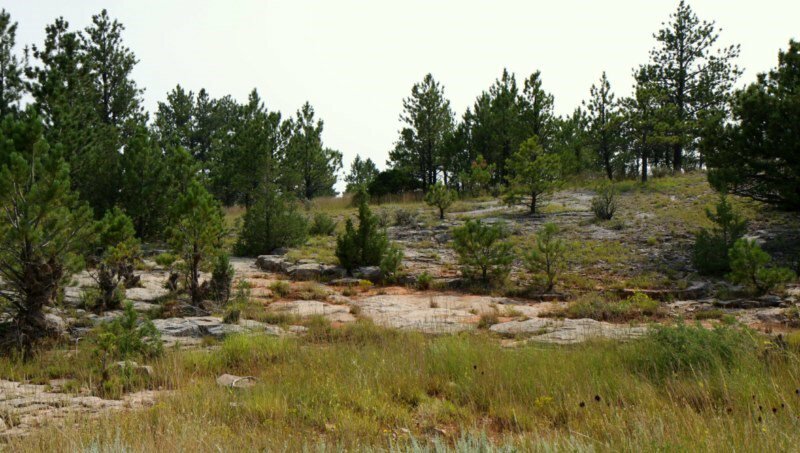 Perfect for hunting, horseback riding, ATV-ing or just exploring the Black Hills of South Dakota. 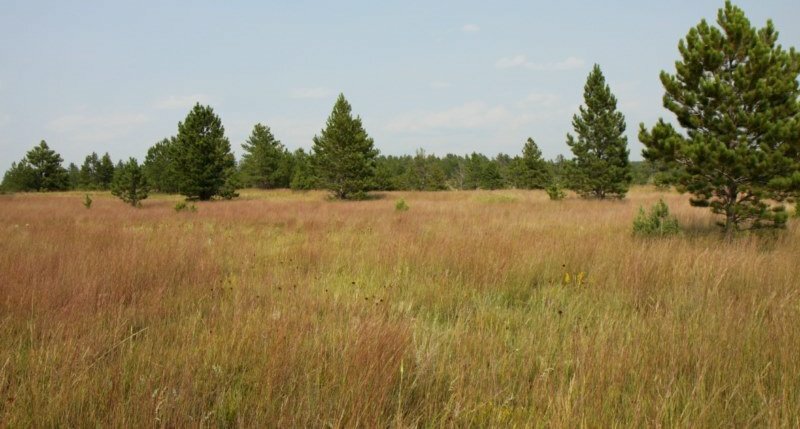 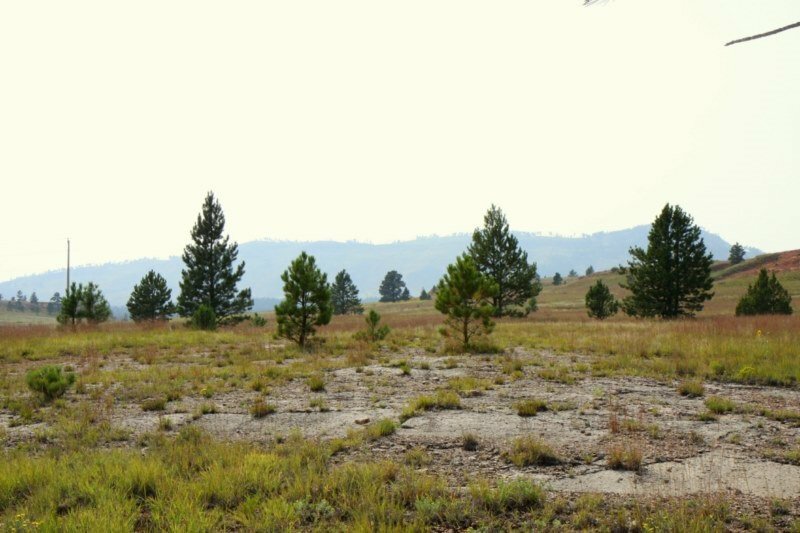 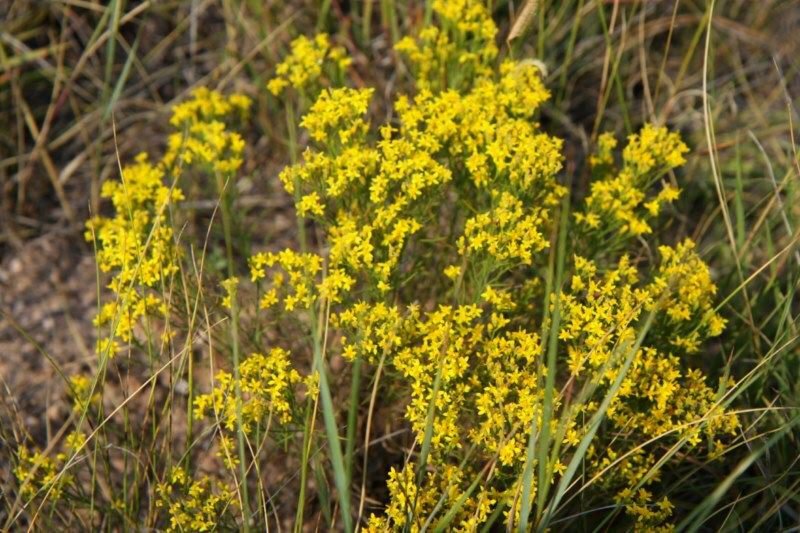 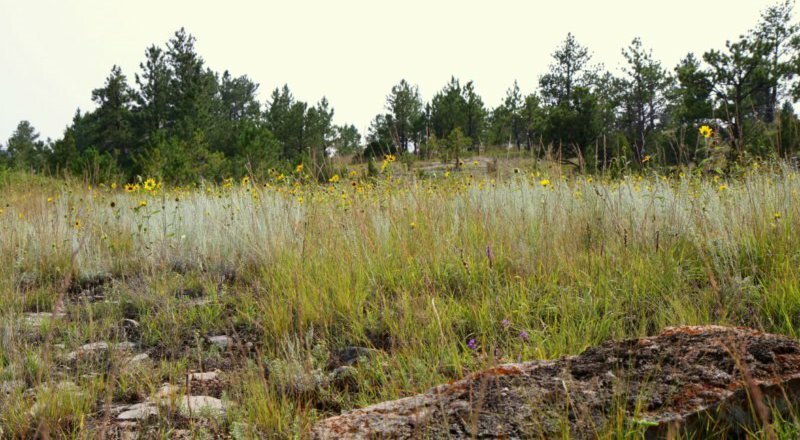 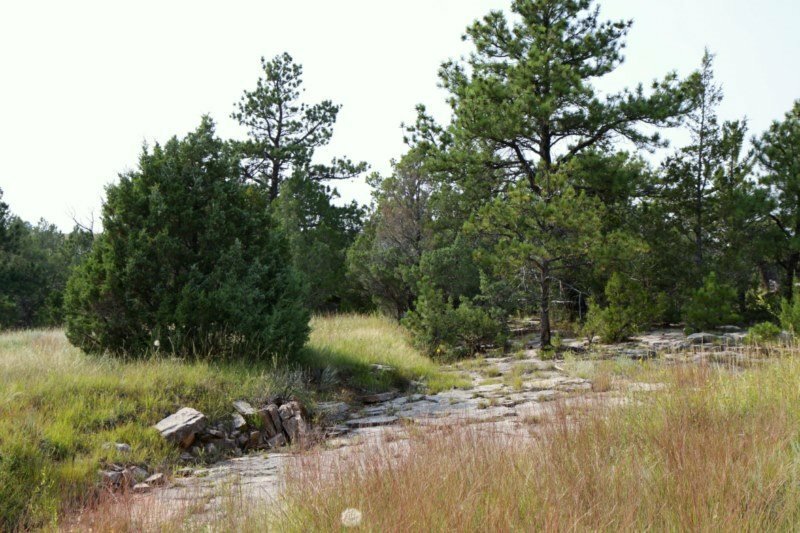 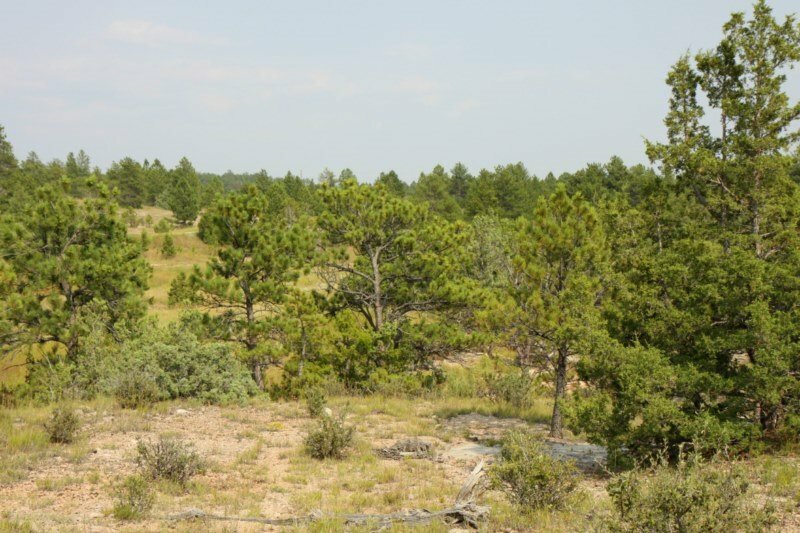 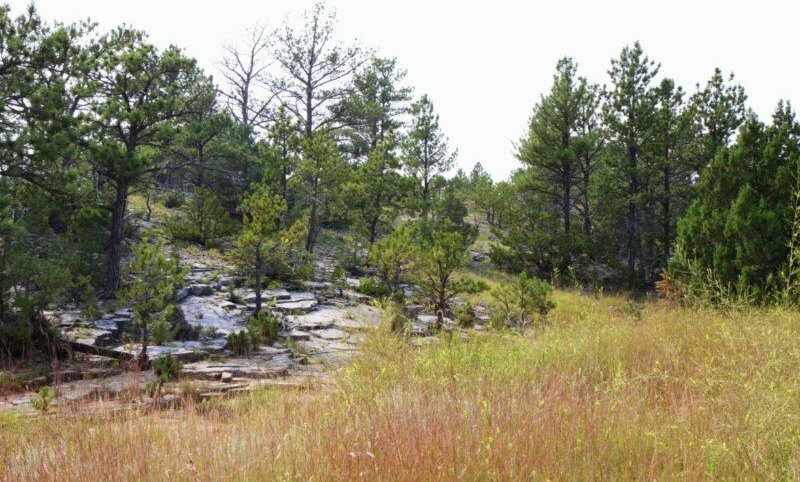 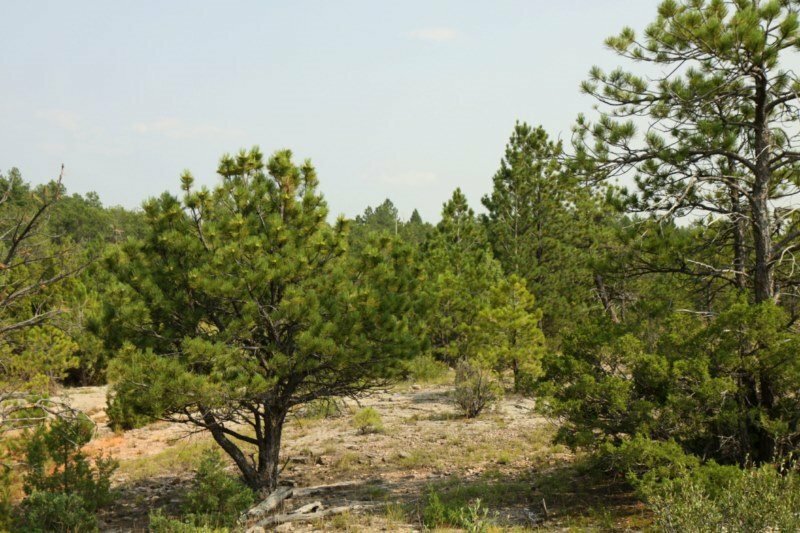 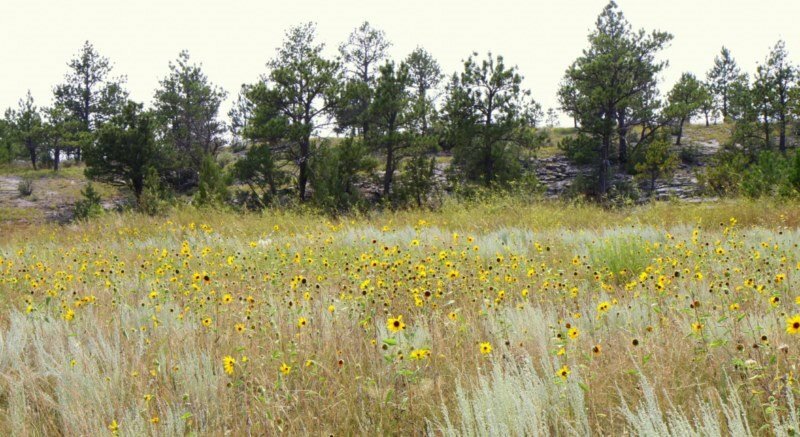 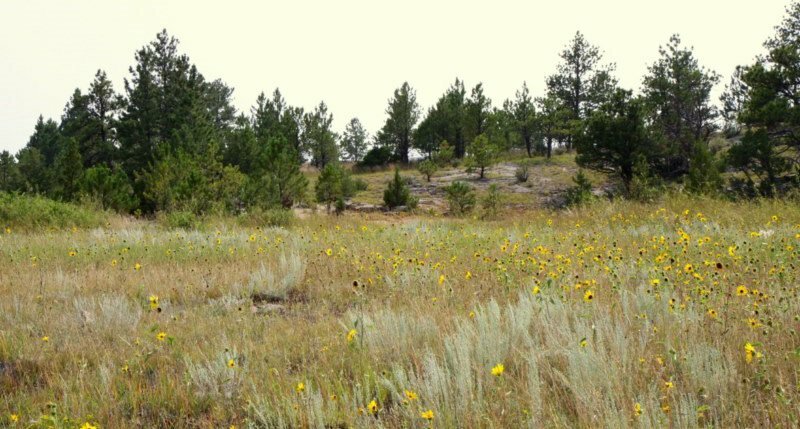 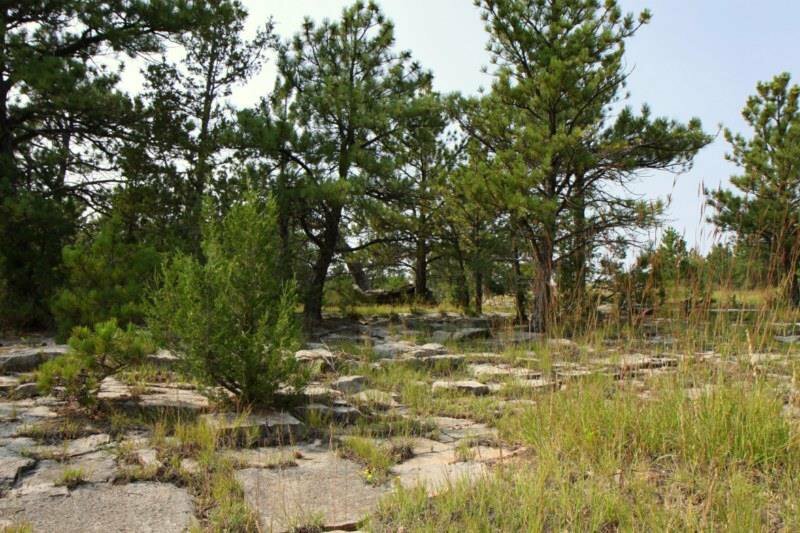 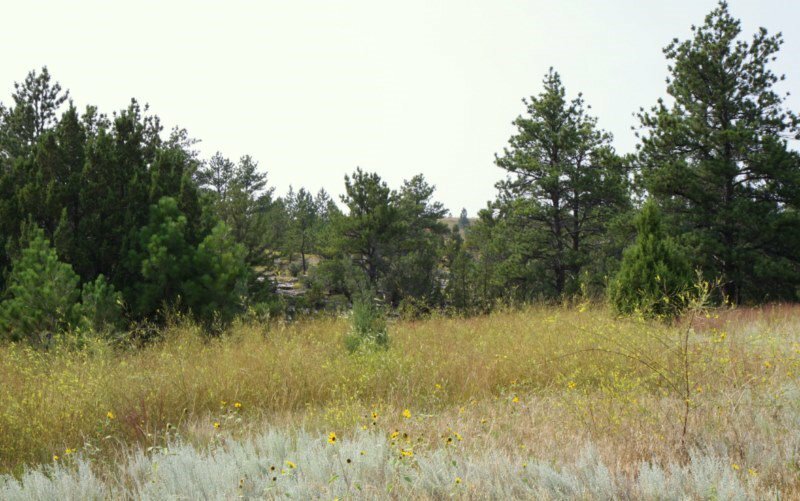 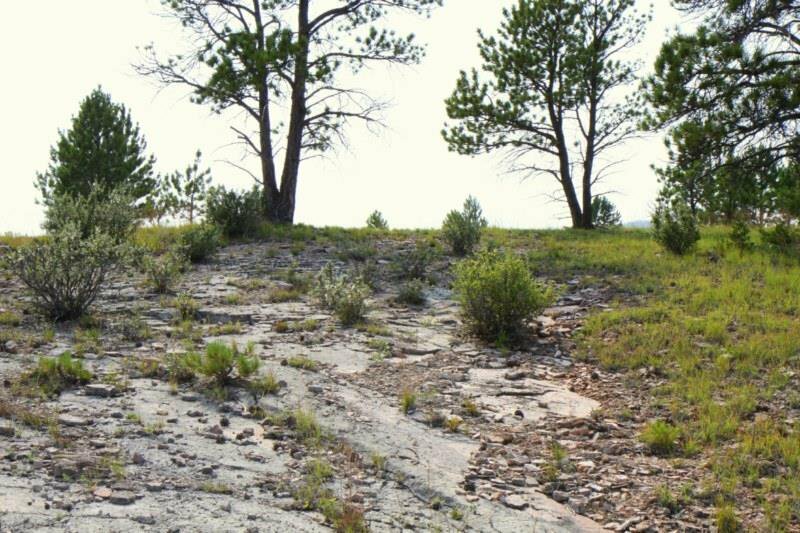 Less than $5000/acre - this is a great deal for your part of the Black Hills. 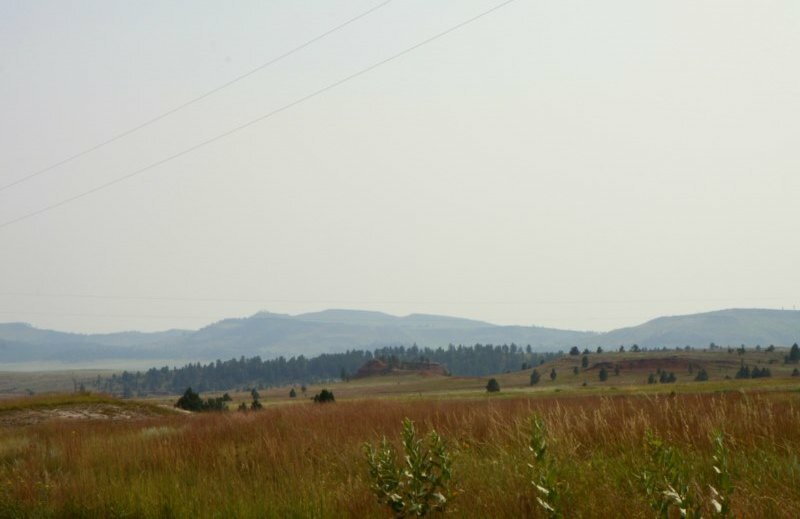 About a half hour from Custer, SD or 15 minutes from Newcastle, WY. 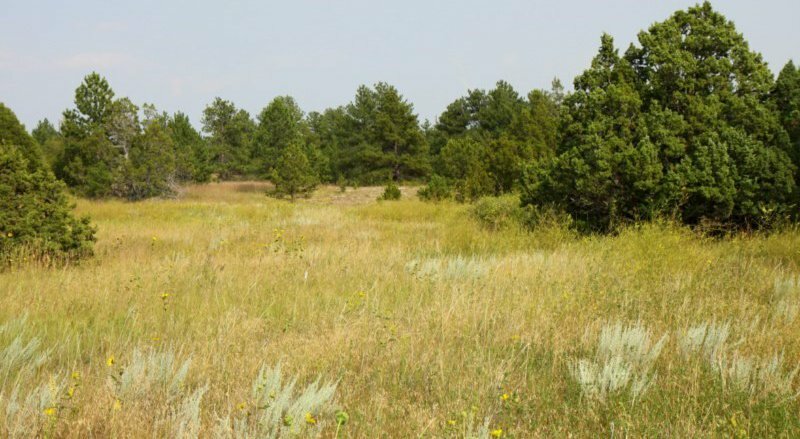 Privacy, peace and quiet and Elk Mountain School is just minutes away for grades K-12. 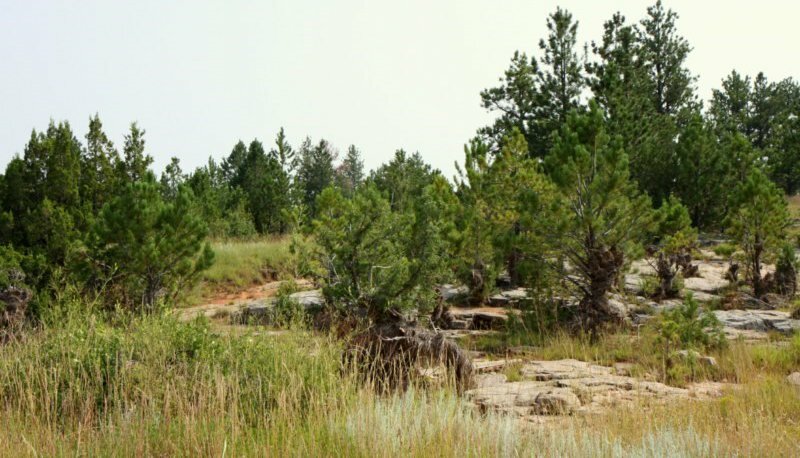 Most residents haul their water but there is a water delivery service out of Newcastle, WY. 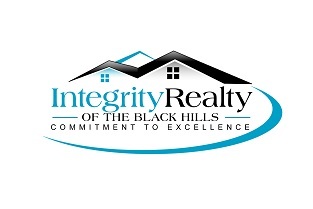 Please take a look, you won't be disappointed.